A row has erupted over mooted plans to connect Brierley Hill and Stourbridge by rail. 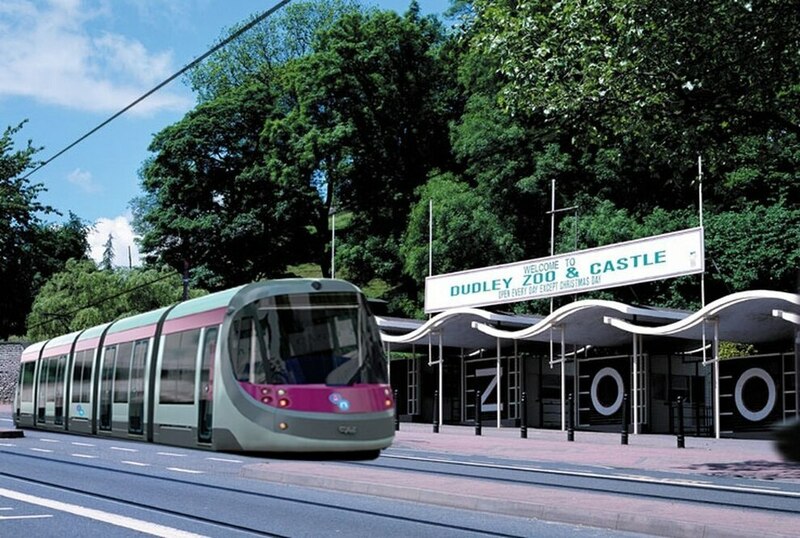 An artist's impression of the new Midlands Metro Line which will run through Dudley when completed. Dudley Council leader Qadar Zada claims West Midlands Mayor Andy Street backed a failed £14 million rail project for the borough. But Mr Street’s office denied this project existed and claimed there was “no money actually available”. Labour councillor Zada believes Mr Street has “misled” Dudley residents and the money should still be available for future projects. But he has been told to “stop scoring political points” and instead back the current plans for the Wednesbury to Brierley Hill Midlands Metro Line. 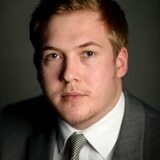 A spokesman for Conservative mayor Mr Street said: “The £14m doesn’t exist. Obviously we all wish it did but sadly it doesn’t work like that. “This project to extend the metro has been in the pipeline for decades and the reason it has taken so long is there has been so many people faffing about. Councillor Zada outlined his concerns in a letter to Mr Street, which he wrote after speaking to West Midlands rail bosses. He was told the £14m project was “never viable” and Mr Street is now planning a £100,000 feasibility study into Dudley rail services. Mr Street’s office also deny this. 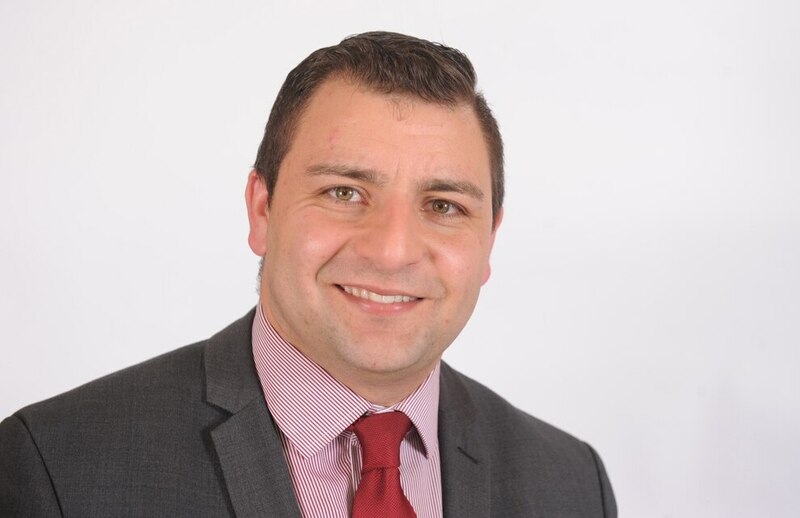 Councillor Zada wrote: “I am writing to you to express my profound concern regarding the proposed Brierley Hill stations and connectivity with Stourbridge Junction, which you publicly supported in April and was welcomed by all politicians and the local business community. 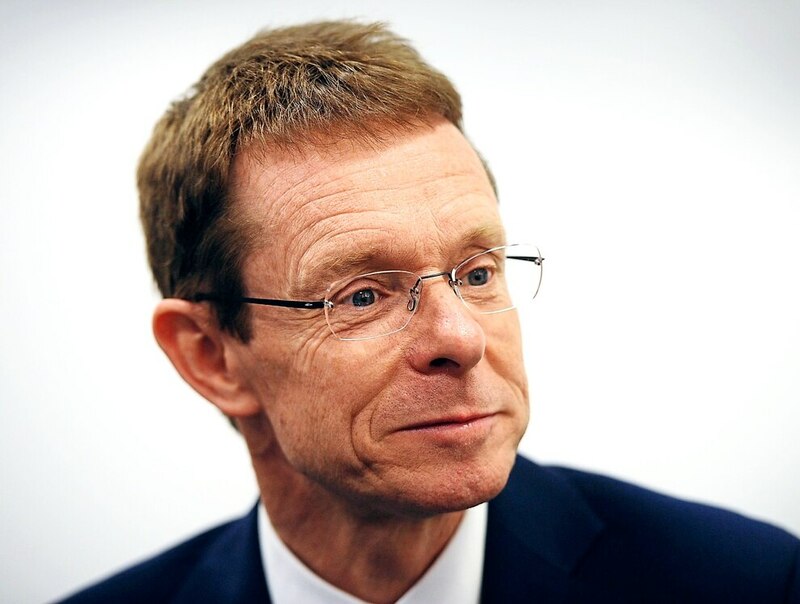 “I met with Malcolm Holmes, director of the West Midlands Rail Executive, who has now confirmed that this proposal will not take place and the business case that you relied on when you announced your support was not actually viable. “This, of course, presents a range of further concerns about whether my residents were ill informed, whether the announcement was premature and whether this is a prudent way of doing business moving forward. “I understand that the proposal had an allocated sum of £14m provisionally associated and this was identified from the HS2 Connectivity Package. 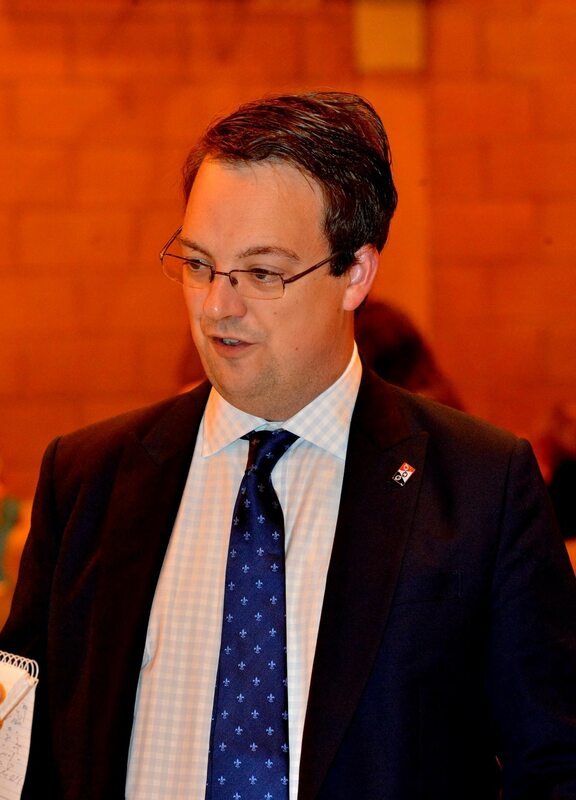 Dudley South and Conservative MP Mike Wood also denied that there was a project to connect Brierley Hill and Stourbridge by rail. He called on Councillor Zada to “get on side” and support the mayor rather than looking to cause disruption. However all three politicians agree that the planned Midland Metro Line should be extended from Brierley Hill to Stourbridge. The line is set for completion by 2023 which will join the current Wolverhampton to Birmingham tram line at Wednesbury. Mr Wood said the extension of the line would allow more Dudley residents to connect to the national rail network. Stourbridge already has a railway station which runs to Birmingham.